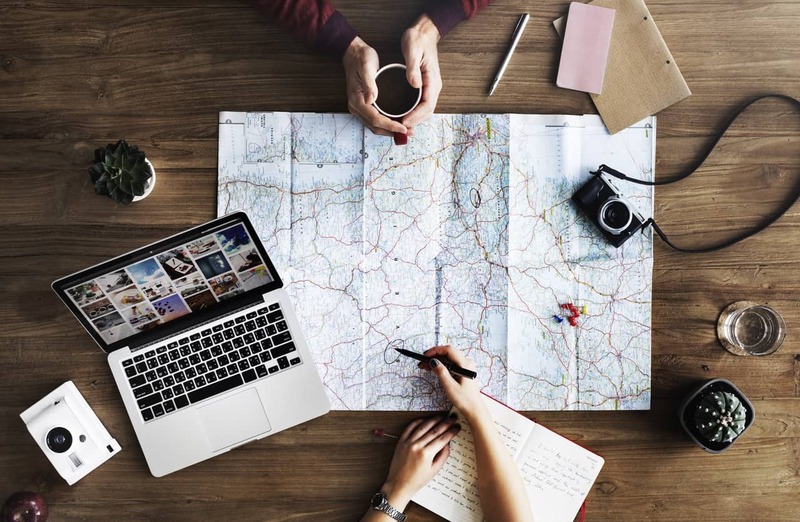 These days, literally anyone with a working laptop and an internet connection can become part of that new class of workers that travels the globe while earning a living that we now call “digital nomads”. Of course, digital nomads have been around for almost two decades now, but only in the past generation has world internet connectivity been wide enough and the costs low enough for most people to consider it. And if you’re already on the path to becoming a digital nomad, or feel you already are one — congrats! It’s a life we wouldn’t trade for anything else. However, there are some things about the lifestyle that you should keep in mind. Here are 6 mistakes digital nomads often make when starting out. Chances are you will still need some kind of base of operations when you’re traveling. This is especially true if you’re going to be abroad for a long time. If you’re going abroad for more than just a couple of weeks, you will need a billing address for your service providers as well as an address so you can open a local bank account (more on that later). You will also eventually need a mailing address, especially since you may need to make purchases online and your employer may need to send you something. If you find yourself in a certain country abroad fairly often, you should consider opening a local bank account in order to save yourself from the often unreasonable overseas banking fees. International banking fees can be murder on your bottom line, and it just gets worse the more stops your money has go through to get to you. A local bank account is also often mandatory for many things in some countries, such as renting an apartment or making certain purchases. You probably enjoy having a bit of flexibility in your schedule, which is probably why you became a digital nomad in the first place. However, this flexibility often leads to a slippery slope where you often find yourself struggling to catch up on work because you spent a little too much time not doing anything productive. Setting a schedule and sticking to it can be quite a chore at times, but it gets easier and you’ll thank yourself later for doing it. The extreme flexibility of being a digital nomad also often results in less than healthy eating and exercise habits. Take some effort to plan your meals so that you’re eating healthy and include some kind of regular physical activity in your schedule. It’s a good idea to get international health insurance coverage from a specialist health insurance provider like Now Health International. These smaller insurers are often able to provide better coverage at lower premiums compared to some other companies that don’t focus on the expat and traveler markets. Yes, you can probably get by with any old laptop and a basic internet-capable smartphone. But trust us – the aggravation just isn’t worth it. As soon as you’re able to, invest in the best possible equipment that makes sense for what you need to do. Avoid losing your data by taking a capable laptop and smartphone with you, and be sure to go with an ISP that can actually deliver what you need. I bet you've never met someone that loves ice-cream as much as I do. I like it enough that my friends worry about me, but you know what? I'm as healthy as a horse. It powers me through all my late nights writing these great articles!